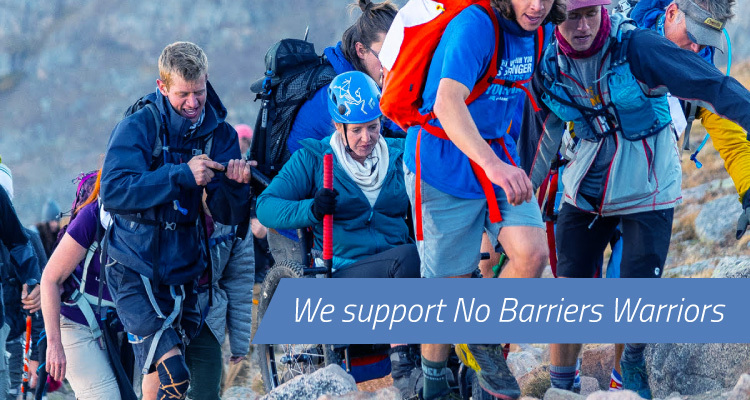 Operating nationally, with offices in Fort Collins, Colorado and Asheville, NC, nonprofit organization No Barriers USA has a mission to help people contribute their best to the world. Among their many programs, No Barriers Warriors improves the lives of veterans with disabilities from all branches and areas of service through transformative outdoor expeditions. Electronic Office has been monitoring Hurricane Florence as it approaches the NC/SC coast. Recent forecasts indicate that Florence may cause widespread power outages and flooding that may affect our region. From all of us at The Electronic Office, thank you for celebrating with us at our open house this week! 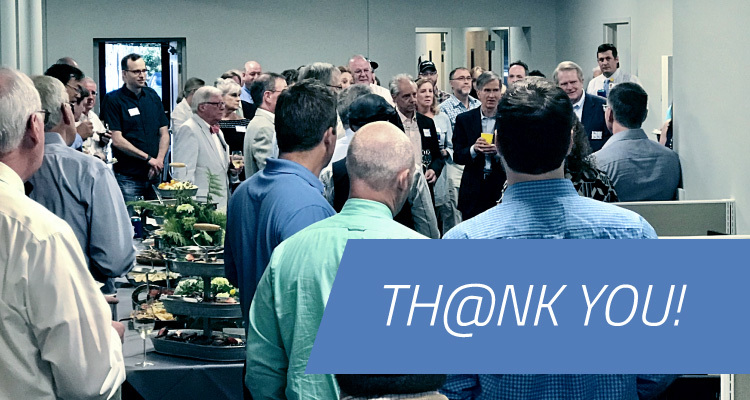 On Tuesday evening, we hosted more than 130 clients, partners, and friends at our new South Asheville headquarters to introduce everyone to our incredible staff, expanded capabilities, and new facility. 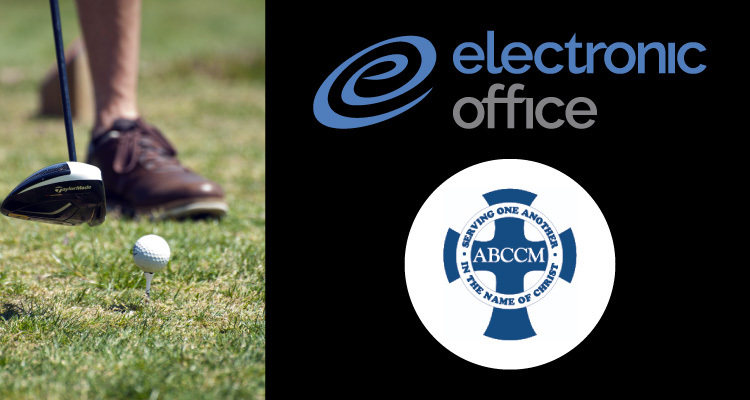 ABCCM’s 34th annual Golf Tournament raised more than $75,000. We were honored to be a part of the event’s success. Read more about ABCCM’s services and our shared commitment to building a stronger community. 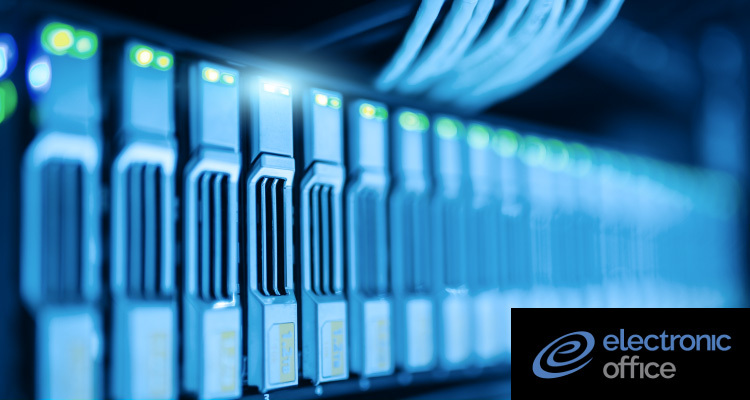 At Electronic Office, we strive to be a good neighbor in our hometown of Asheville, NC. One way that we show our commitment is through charitable giving.